Great reading at home from these two. Well done. TT Rock Stars phase champions! Go 4B! Guess who the current champlions are? Our class book: Dear Olly! This week, we are researching major rivers around the world using PowerPoints! Listen to us play, go on! 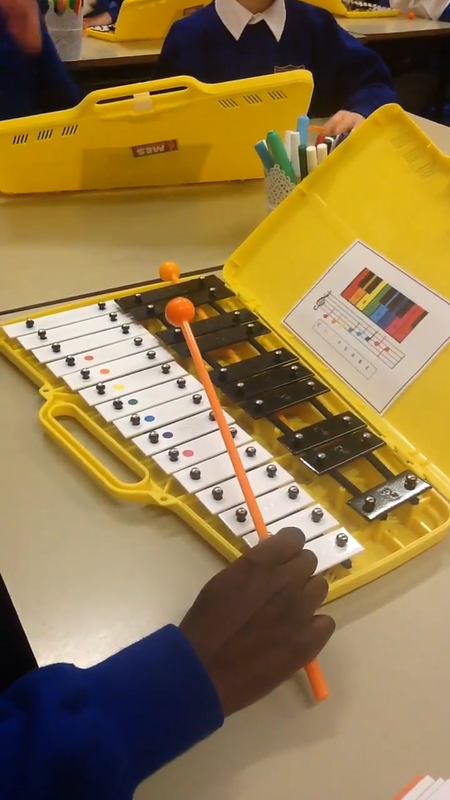 Every Tuesday, we learn how to read music notes and play an instrument. Twinkle Twinkle Little Star - Have a listen! 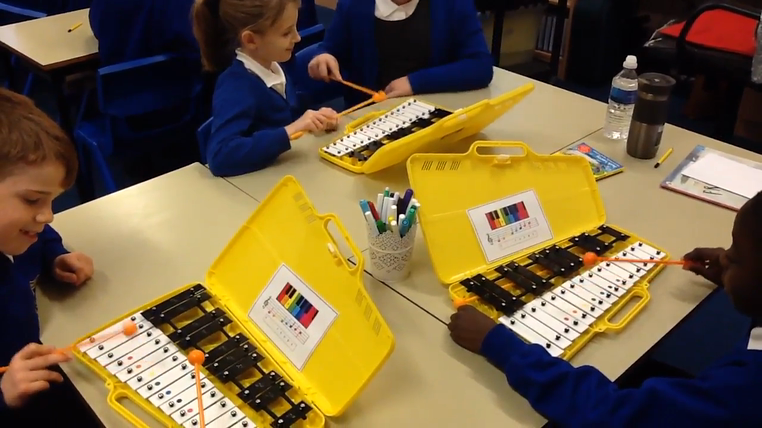 We are learning to play the Xylophone. Firstly, we must learn our Place Value. Job well done!